Trying to hop into the Mushroom Kingdom or Mario Bros universe without the right hat? Not the best idea! 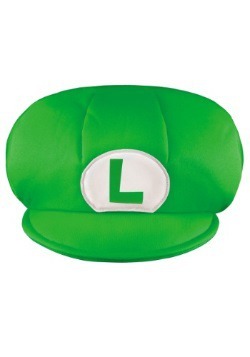 Going for a Nintendo adventure with the right hat on? Yeah, now that's the way to do it! 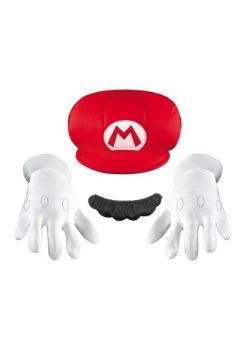 We sure wouldn't want your little guy to take on Mario adventures without all the right gear. 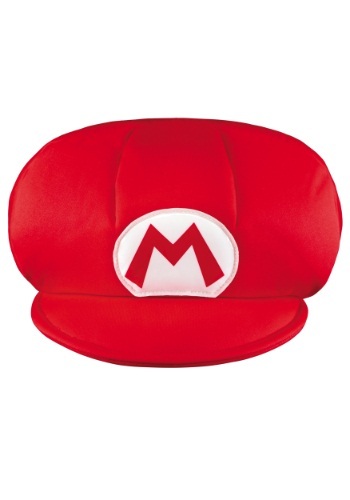 The Super Mario costume, and of course, the signature red cap with the "M" printed on it. 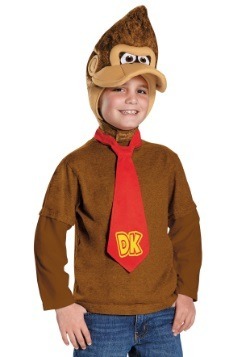 So get him this signature hat to complete his Halloween costume! This hat features 100 percent polyester and 100 percent polyurethane foam, and it has that "M" logo printed just right so he can say, "It's a me, Mario!" Officially licensed, this hat is sized to fit most kiddos, and has an elastic band so it will stay on securely. Outfit your child in a boy or girl's Mario costume, and they'll be ready to smash some bricks and collect some gold coins!